Ortega Business Law Firm, APC brings tailored legal guidance to companies and entrepreneurs in need of business and corporate law, employment law, and non-profit corporate law expertise. Founded in 2006 to serve clients in diverse industries within San Diego, Los Angeles, Imperial and Riverside Counties, we have expanded the scale of our practice nationally and internationally, including representing foreign nationals with domestic business and corporate entities. Ortega Business Law comprehensively serves business owners and corporate teams through these four areas of legal practice. 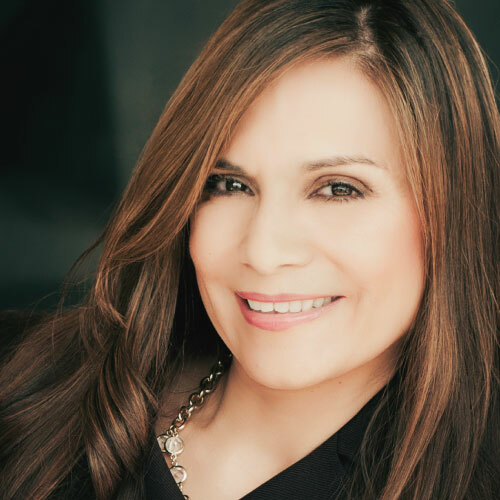 Over 26 years of legal experience in the profit and non-profit sectors has prepared Ms. Herrera-Ortega to meet your business legal needs head-on. She has an extensive resume of service spanning Fortune 500 to startup companies, a dedication to personalized attention, and a team of like-minded professionals at your service. Ortega Business Law helps its clients reach their business goals through education, collaboration and experience. Listening to and guiding our clients to make sound legal decisions is our priority. "I’ve hired Rosana Ortega for both business and personal legal counseling, business formation, contract creation, and other legal services. She not only is friendly and easy to talk to, but she also seems to genuinely care about our legal needs. She’s a wealth of invaluable information and resources, and I rely on her for her straight-forward answers, punctuality, and confidentiality. I highly recommend her services." "I strongly recommend Rosana without any reservation. I collaborated with Rosana on business issues pertaining a number matters involving our respective clients. Rosana demonstrated an extensive and detailed knowledge of the law and facts relating to each matter. In each instance she exhibited strong analytical skills and approached each matter with exceptional professionalism. She also demonstrated strong communication skills and good working relationships with her clients whatever their level of sophistication and background. " "I have worked with Rosana on many occasions and she has given me good guidance and makes me feel like I am a priority." "Rosana helped me with new business setup. She provided invaluable advice, contracts, and direction that helped clarify immediate and future needs. She’s friendly, accessible, and has a quick turnaround. I feel confident that my LLC is set up for success. " Please type in your contact information and we will contact you within 1-2 business days.